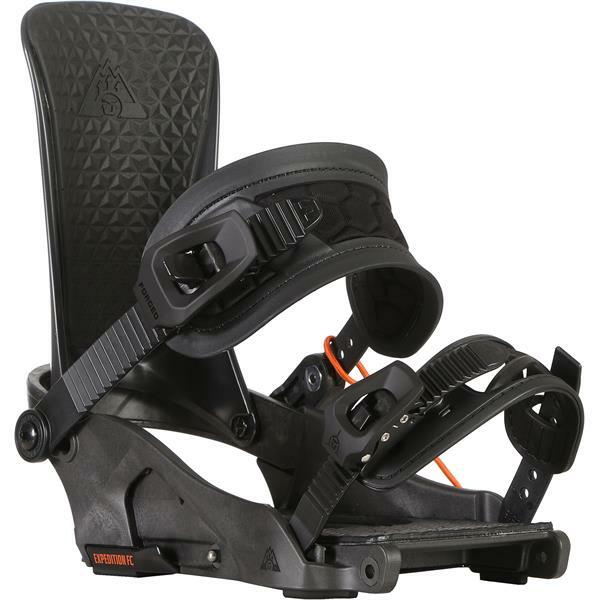 When splitting into the backcountry or taking the ride back down, a bombproof connection plays a big role in both climbing and the descent. 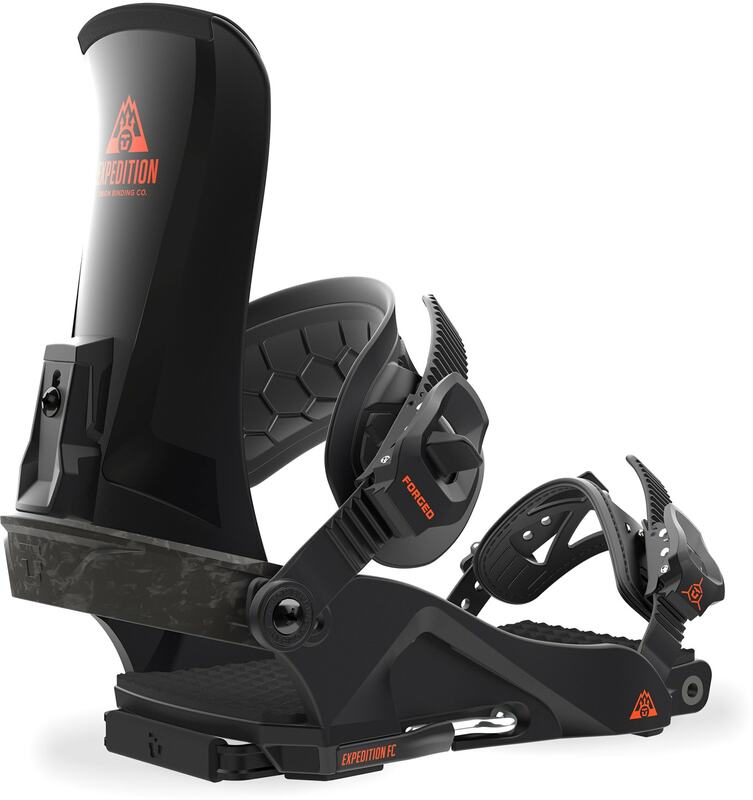 The Expedition FC combines the simplicity of our Union Split System with the performance you have come to expect from our high-end Forged Carbon bindings that provide a precise interface to your board. 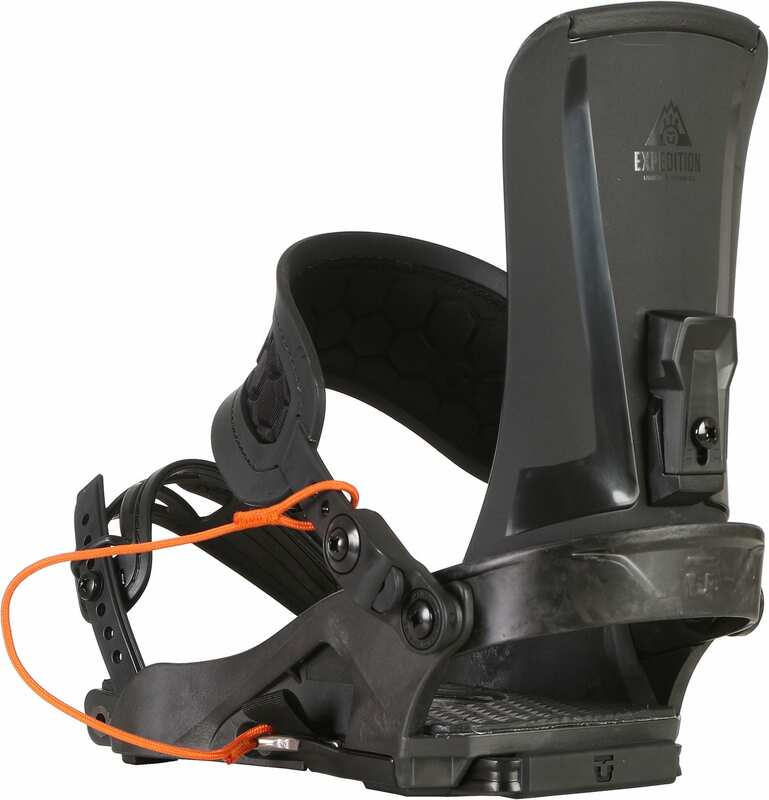 Looking for a new setup so that i could quite switching my binding from a rail system and by resort board. These seem to be the best option out there without dropping 500+ on Karakoram. Super stoked to take these out. I will update this once i get a few trips under them. 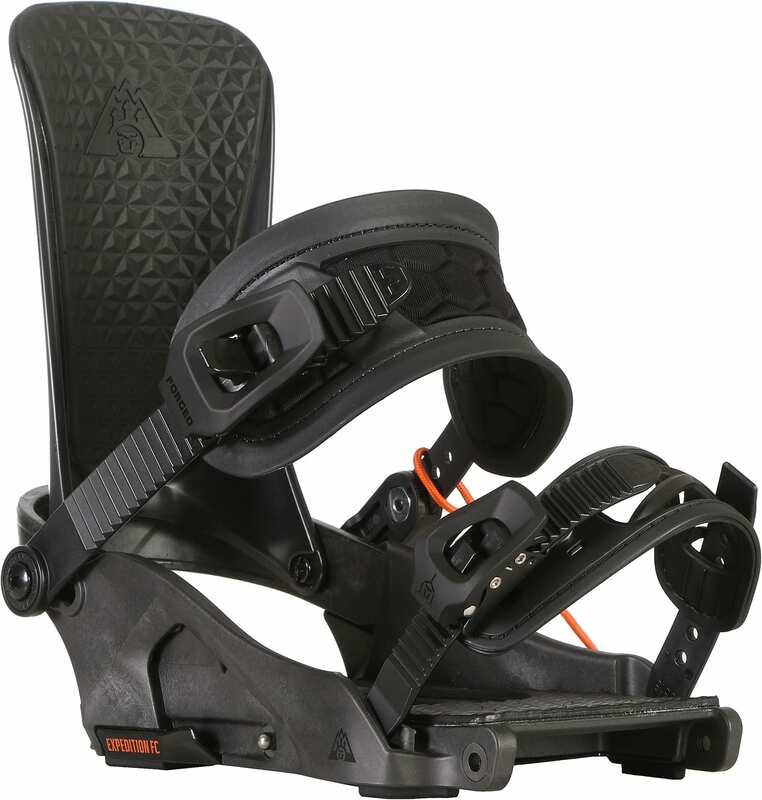 Do these bindings come with all the proper mounting hardware? Cameron is correct.. you are good to go.